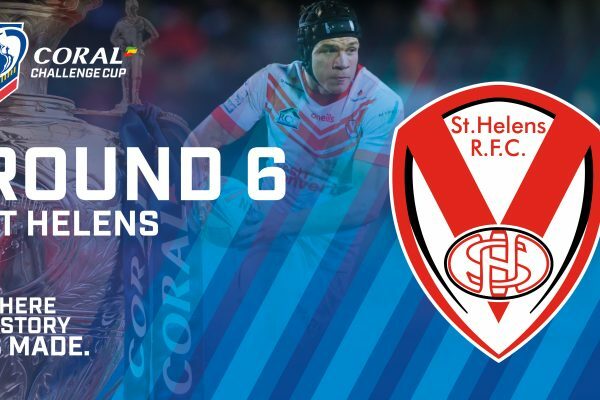 WATCH: Saints vs Wolves joint press conference | St.Helens R.F.C. 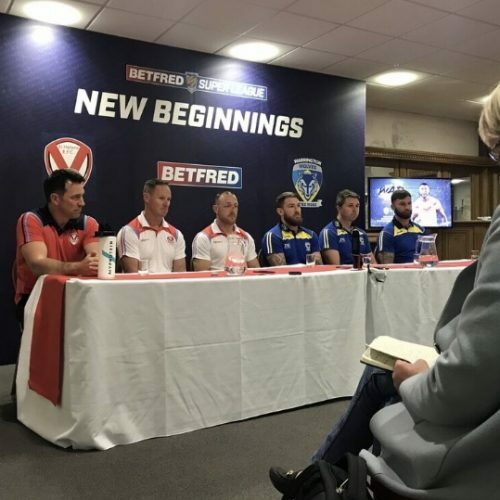 Ahead of the crunch top of the table clash with Warrington Wolves on Friday at the Totally Wicked Stadium, we held a joint press conference with our opponents to look ahead to what is set to be the biggest game of the season so far. 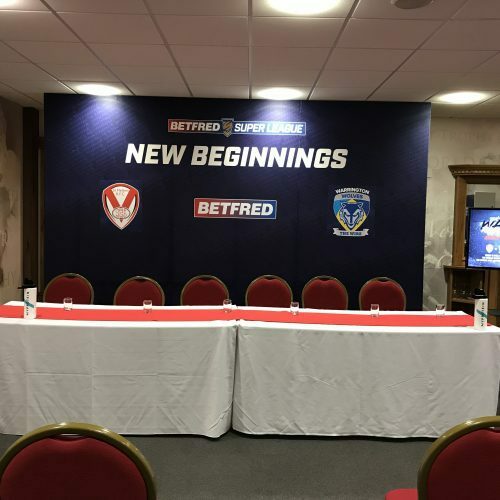 Justin Holbrook revealed his 19 man squad earlier today and during the press conference confirmed Jonny Lomax should be fit to face Warrington and LMS will also play, but Theo Fages won’t make it as he is still recovering from the injury he sustained in the win over Hull KR. 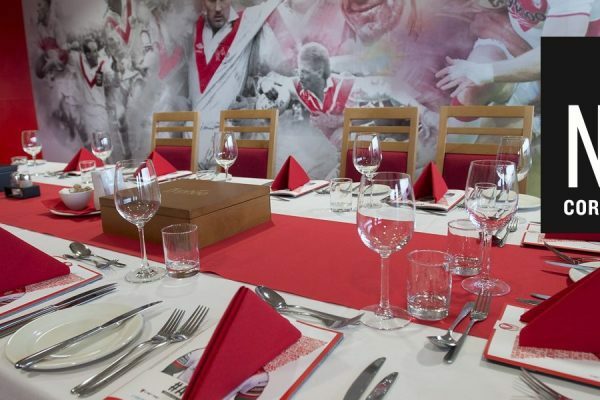 The good news however is Theo won’t be out “for too much longer”according to Holbrook. 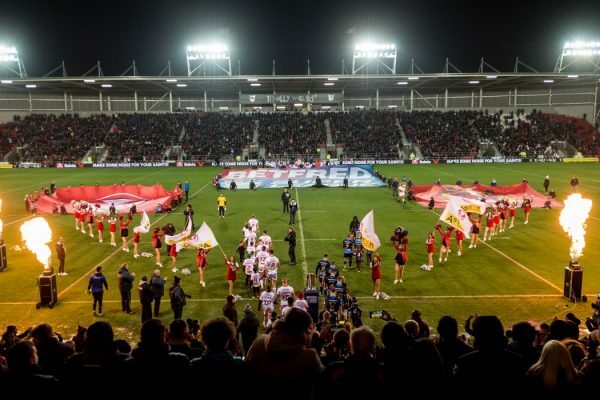 Fages’ injury means Danny Richardson is also likely to start after making his first appearance of the season in the south of France. 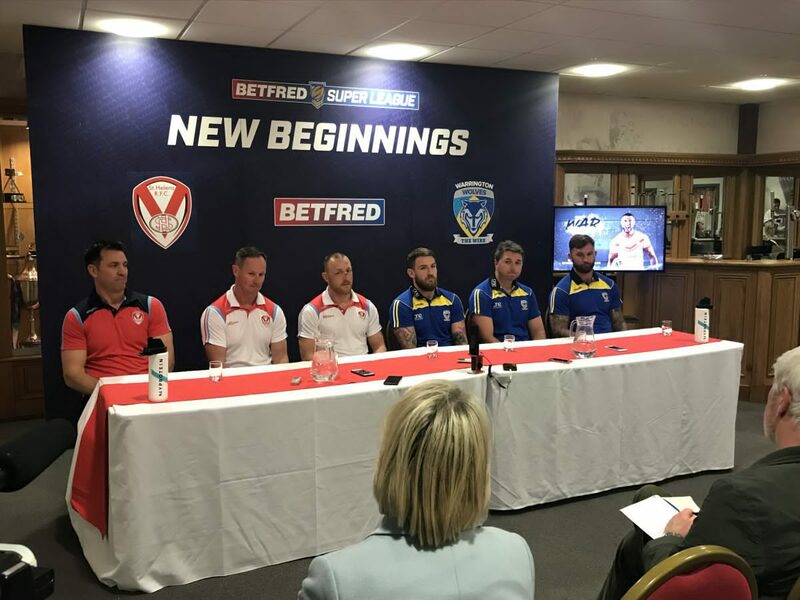 Holbrook and his Warrington Wolves counterpart Steve Price go back a long way having played junior rugby together over Australia and they were both in good spirits at the joint press conference. 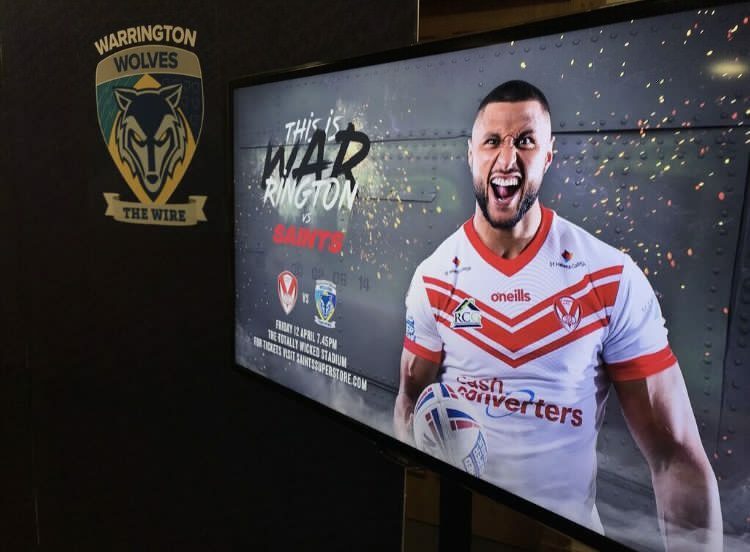 Price laughed and joked with Holbrook to “settle down” before Justin then revealed he has a secret weapon up his sleeve – Saints legend Paul Sculthorpe! 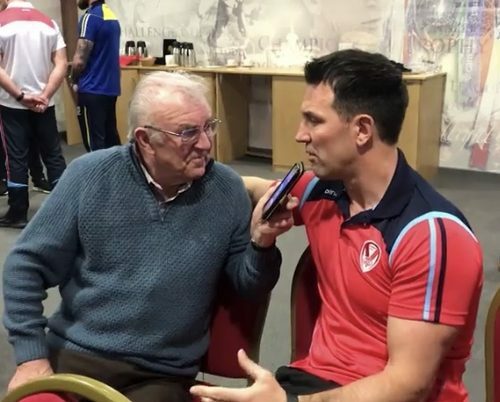 Holbrook also reflected on our first defeat of the season against Catalans before looking at the threats that may lie in waiting from Warrington come Friday. 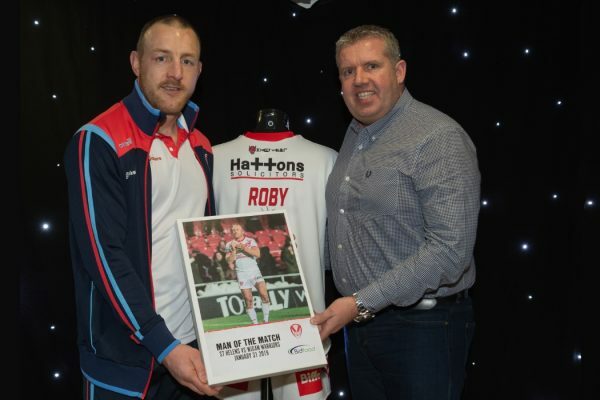 You can hear from captain James Roby on how we can improve after Catalans as well as Saints legend Paul Sculthorpe MBE who looked back on what these games meant to him having worn both shirts over his successful career and has predicted a cracker come Friday. 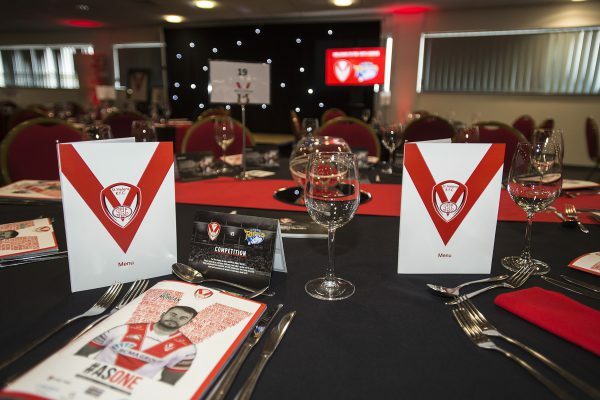 You can also hear from Warrington’s Daryl Clark, Head Coach Steve Price and club legend Paul Wood. Tickets for this MUST-SEE event start from just £10 for 16s and under and £23 for adults. 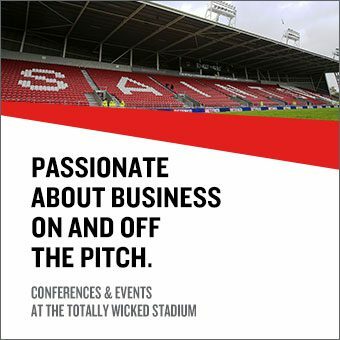 You can get your tickets online here by calling 01744 455052 or by visiting the Ticket Office at the Totally Wicked Stadium.